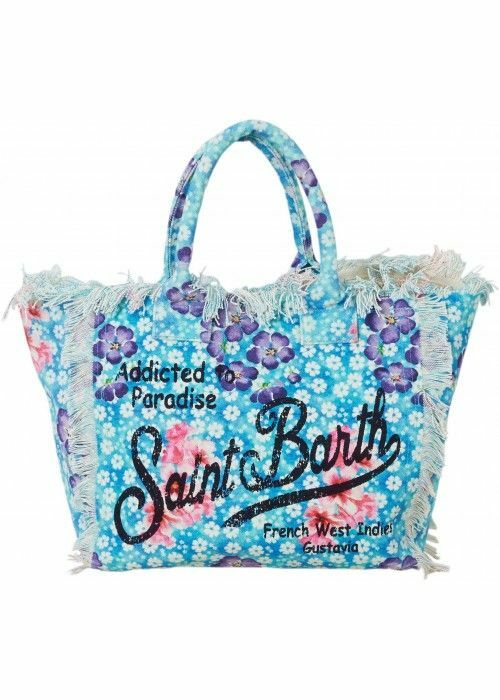 Inspired by the gorgeous Caribbean sea colours, the white sand and shell of St. Barth island the brand MC2 Saint Barth was launched in 1994. After repeated trips to the wonderful Caribbean island of St. Barth, two young entrepreneurs, with previous experiences in the textile industry, get their inspiration from the island atmosphere to capture the taste of elegance, refinement and practicality creates the base for a new beachwear collection. 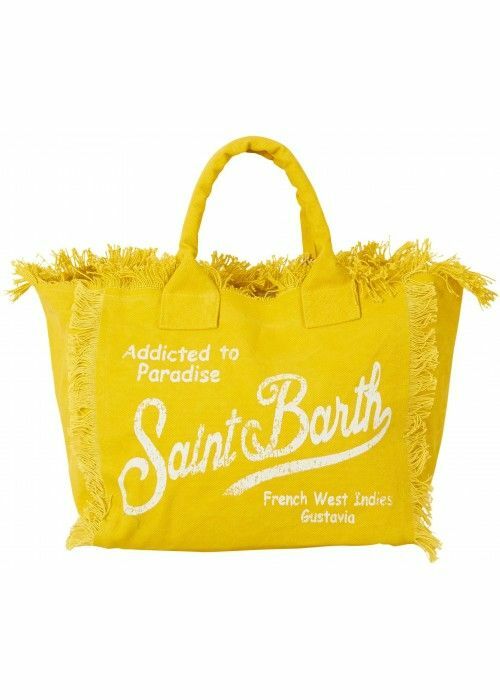 The collection of MC2 Saint Barth contains beachwear for the entire family both for father and son, like mother and daughter. Nice detail: the name of the brand comes from the first airplane model, named MC2, that flew from the close St. Martin to St. Barth.